The ultimate travel companion- these bikes fit into a Samsonite suitcase for maximum convenience when traveling. Wherever you go, the Hampsten Travelissimo can go with you in style. The whole bicycle fits in a burly rolling Samsonite suitcase with minimal weight increase and maximal convenience when traveling. 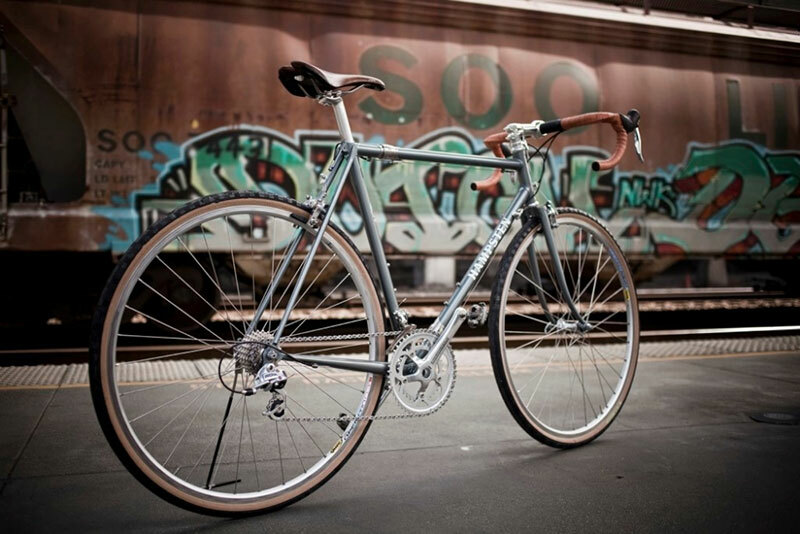 By utilizing super-strong torque couplers from S & S Machineworks, Hampsten Cycles is able to construct a two-piece steel or titanium frame that doesn’t incur airline size surcharges and gives up none of the feel of your favorite bicycle. Hampsten’s standard Travelissimo is a short-wheelbase/short-reach caliper sport bike designed to take up to a 29mm tire, typically designed to have a touch more stability than the race-bred Gran Paradiso model. The Strada Bianca model, designed for larger tires and rougher roads, may also be built with the coupler option for true go-anywhere/anytime capabilities. 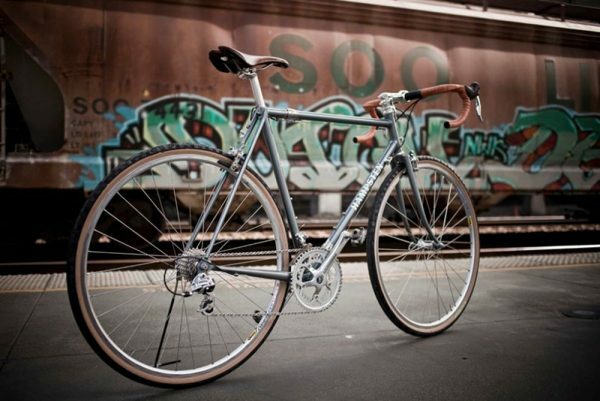 For more information on the Hampsten Travelissimo, or to order your own Travel Bike, please visit Hampsten Cycles. Cycling News reviews Andy’s own Strada Bianca.